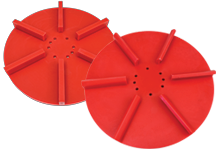 Argo Fact: We manufactured 23,000 salt and sand spinners in 2015. 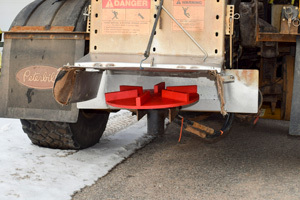 Part of our Tundra Tamer™ line of snow removal products, the corrosion-resistant polyurethane salt and sand spinners have a higher abrasion resistance than steel. Because of their light-weight, low-maintenance design, they require less horsepower to turn.